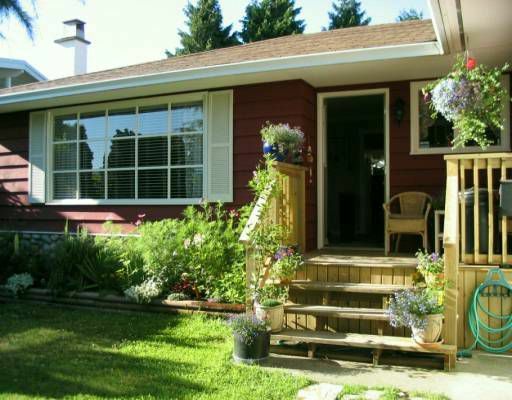 Delightful pretty rancher in 'Glens' area, walk to elementary & high schools & b us. 2003 total renovations-floors, paint out & in, windows, sliders, blinds, kit chen & both baths, doors, hot tub with huge deck, stone fireplace & exteriortrim, hot water tank, 80' across the back, herb garden and so much more. Come to the open Sunday December 10 2-4. Huge attic storage! All measurements are approximate & should be verified by buyer.